If you would like to see a list of all products from Soundcraft, then please click here. 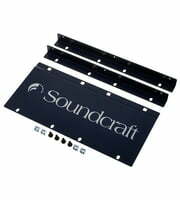 The history of the company Soundcraft goes back to the year1973, when Phil Dudderidge and Graham Blyth laid the foundations for the company. 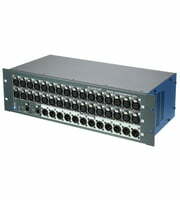 The head office of the company are in Hertfordshire (GB). 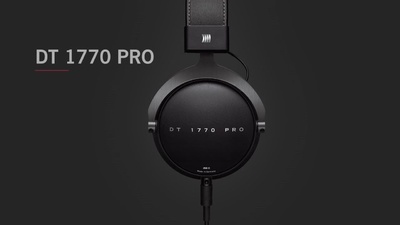 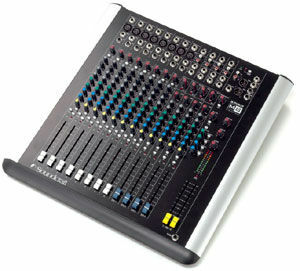 The official German representative is the company Audio Pro Heilbronn Elektroakustik GmbH in Heilbronn (D). 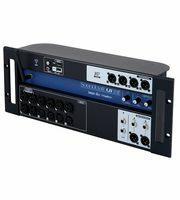 Currently we have 81 Sound Craft products 48 of them directly available in our Treppendorf warehouse (and of course they can be tested as well in our shop) and 2 offers are in our current Hot Deals. 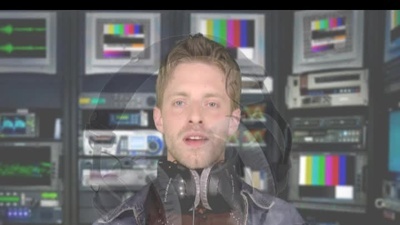 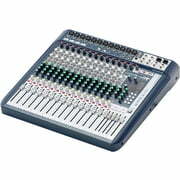 Thomann has been selling Soundcraft products since 1995. 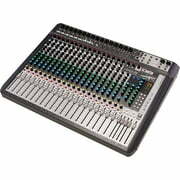 To help you further with information on Soundcraft products, you will find also product descriptions 3089 media, tests and opinions about Soundcraft products - amongst them the following 785 pictures, 25 different 360 panoramic views, 72 sound samples, 2173 costumers' product reviews and 34 test reports from magazines (in several languages). 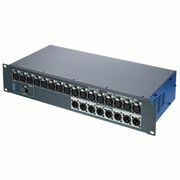 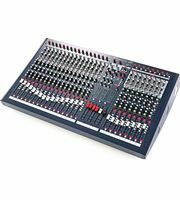 At the moment 19 Soundcraft products are top sellers at Thomann, amongst others in the following categories Analogue Mixers, Stage Boxes for Digital Mixers , USB Audio Interfaces, 19'' Rack Mixers, Digital Mixers and 24-Channel Mixers. 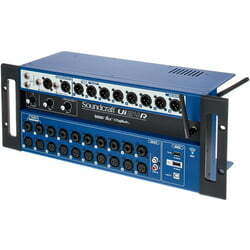 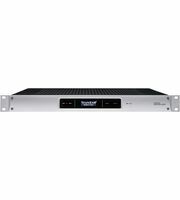 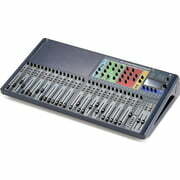 The current top seller amongst Soundcraft products is the following item Soundcraft Ui24R. 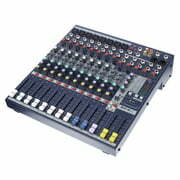 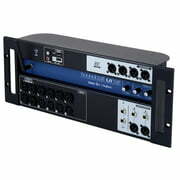 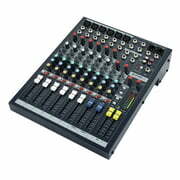 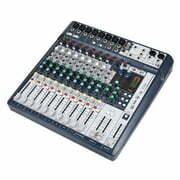 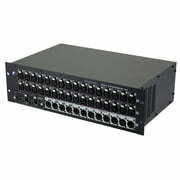 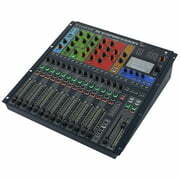 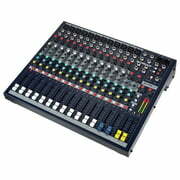 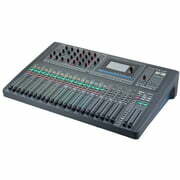 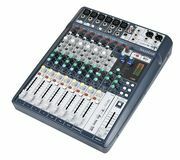 This one here Soundcraft EFX 8 is very popular as well, we have sold more than 5.000 pieces already. 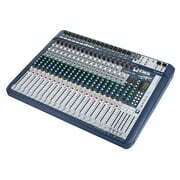 Normally Soundcraft grants a 2 year warranty on its products but with our 3-Year Thomann Warranty you are covered for one year more. 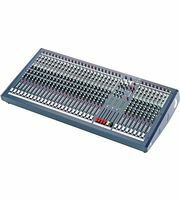 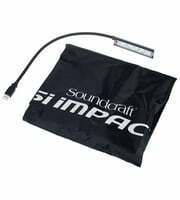 The Soundcraft product pages have the most hits. 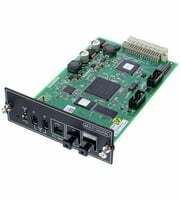 Within the last month our visitors have visited the product pages of this manufacturer more than 350.000 times. 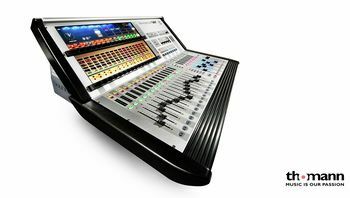 We also offer our 30-Day Money-Back Guarantee for Soundcraft products, a 3-year warranty, and many additional services such as qualified product specialists, an on-site service department and much more.